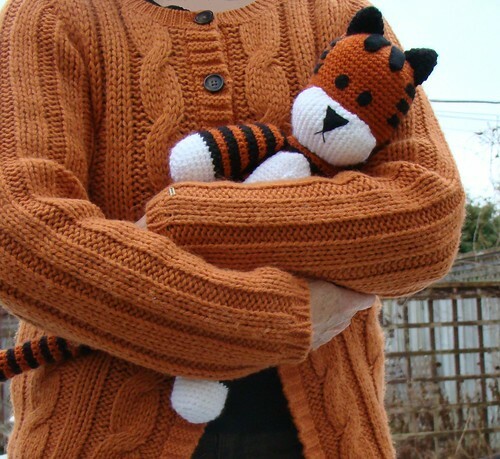 I have finally finished my newest pattern and it’s now available on Etsy and on Ravelry. 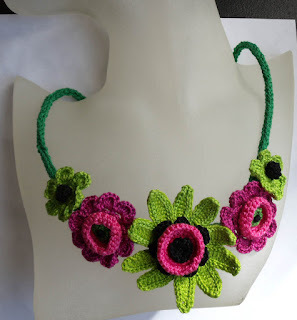 The pattern is fully written out and comes with over 60 full colour photos, so check it out! 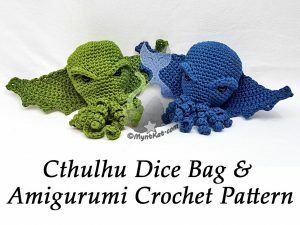 I’m very happy I’ve finally finished another pattern, it’s been way too long. Let’s hope the next one won’t have as much of a long wait before it sees the light of day! I just finalized the switch to USD in all my online shops, this includes Craftsy, Ravelry and Etsy! This is to streamline all three stores and in preparation for my move to London, England in March. The currency change will hopefully make things easier for everyone and I’m hoping to add a few more patterns to my store in the coming months. 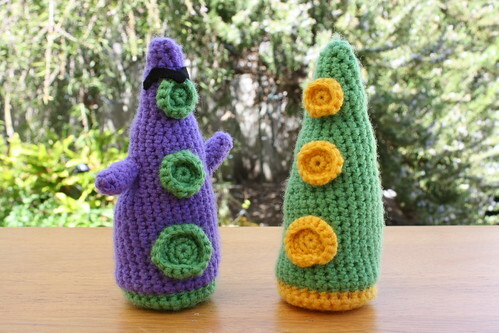 But first I will keep working on my next amigurumi tutorial video, which is long overdue! Sorry it’s taking so long, my life has taken a delightful turn for the crazy. Hats and Scarves in the store! 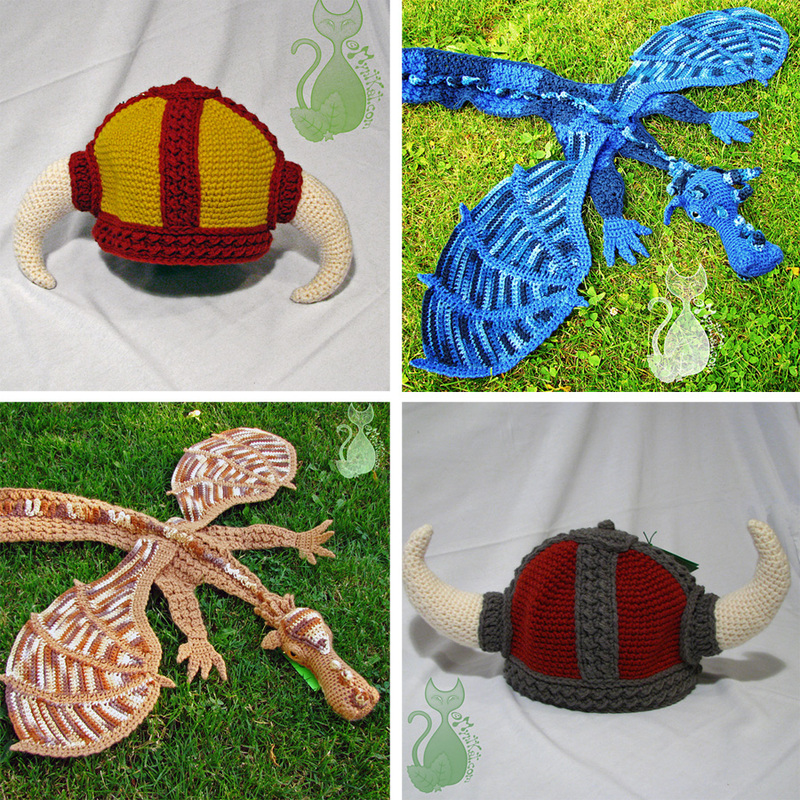 I just finished putting all viking hats and dragon scarves that I still have into the store! I likely will not be making any more viking hats or dragon scarves in the future (except for finishing the red one I am still working on), so grab them while they’re still available!